Please join me and other Catholic bloggers at RAnn’s Place for Sunday Snippets, where we share our posts from the previous week and answer a common question. 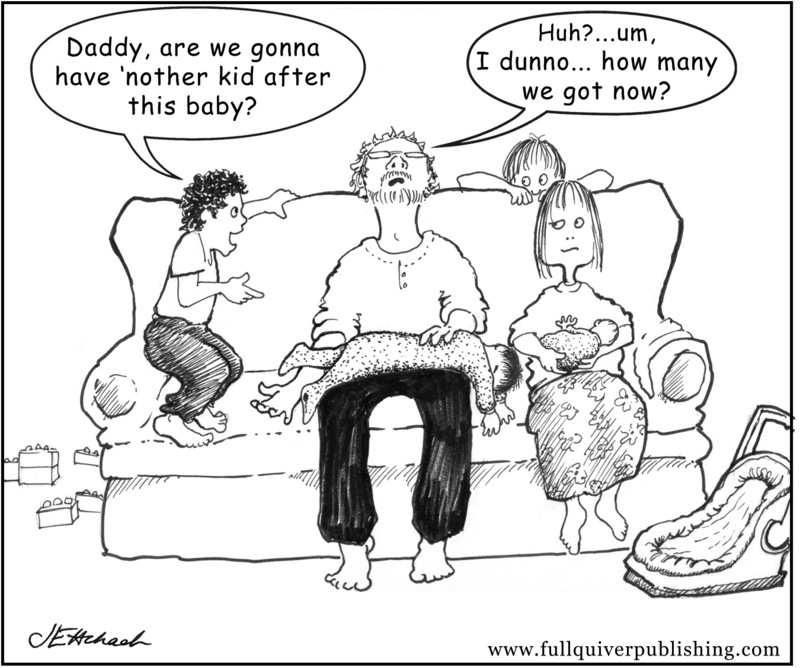 This week’s question: Share a family sacramental memory–the cute thing the kid said, the cake at the party, you in your wedding dress, the family gathered around the baby–anything is fair game as long as it at least sort of involved a sacrament. 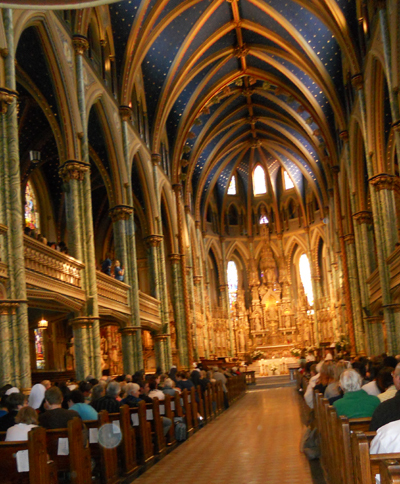 I have two favorites: Most recently, when I embarked on a Sacramental Pilgrimage for the Year of Faith…and second, when we traveled to Toronto as a family for World Youth Day 2002 and attended the huge outdoor Mass with John Paul II. 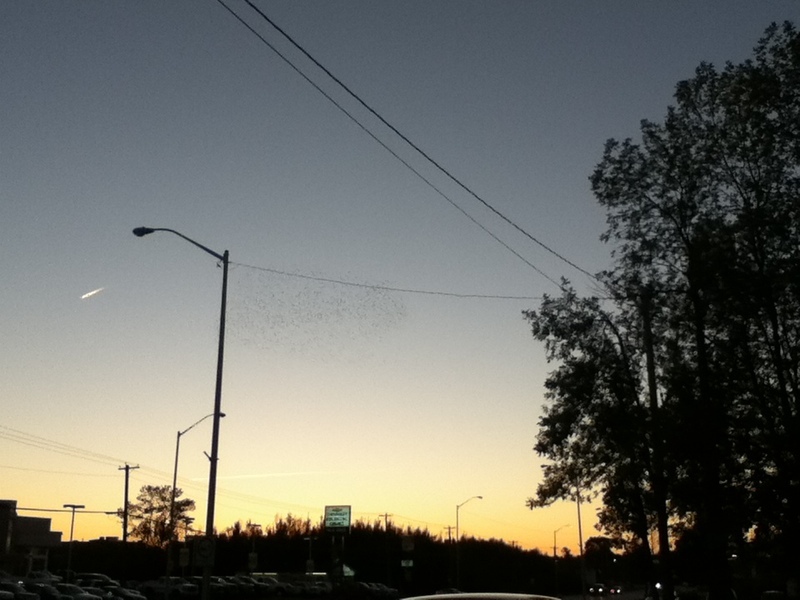 I do have photos somewhere, although not digitally. When JP II arrived in a helicopter, my then six-year-old son was so excited that he later drew a picture of the “Pope” arriving (helicopter and all) and asked me to send it to the Pope. A few months later, we were delighted to receive a lovely note back that the Holy Father had read his letter, enjoyed the picture and sent his blessings to our family. I’ve been working diligently implementing edits on my upcoming novel, A Subtle Grace, and I think I’m nearly done. In doing research, I discovered several cool photos from the early 1900’s with so much clarity and detail, I felt like I was there. 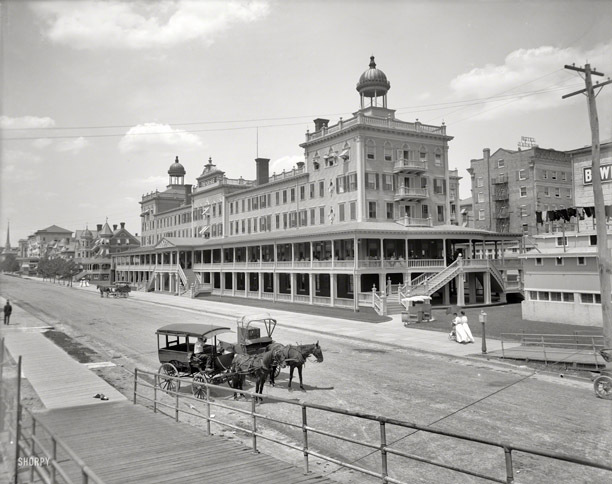 Below is one of the photos of the Seaside (House) Hotel in Atlantic City (three characters visit this hotel during my novel). To see a super high resolution version, click here. Also in my ongoing research, I found this cool Atlantic City pamphlet from the 1880’s. Fascinating stuff (I love history!) Luxurious rooms at hotels at the time were between four and five dollars. 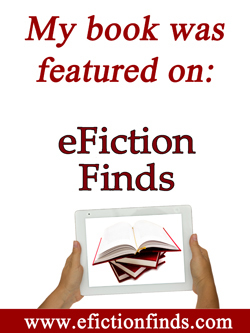 Research for the 21st century author is as easy as sitting at the computer! 3. Don’t You Forget About Me Release Date Coming Soon! 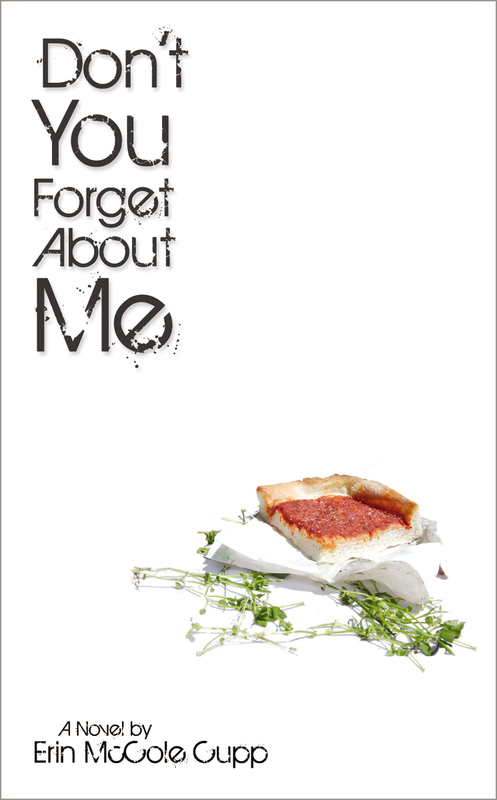 FQ Publishing’s upcoming novel, Don’t You Forget About Me, will be released on November 1st. Check out the novel’s website to see the book trailer, read a synopsis and peruse advanced reviews. Erin McCole Cupp, author, will be doing a blog tour beginning a week or so before and well into November. 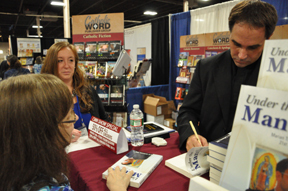 I’ll be interviewing Erin on November 1st and doing a giveaway of a free print edition and free Kindle edition. Stay tuned for more details in the coming weeks! I’ve discovered this wonderful and diet conscious snack. Costco carried it for a short time on a trial basis up here in Canada (and it evidently flew off the shelves), but it’s widely available in the USA and available on Amazon.com. It is the best popcorn I’ve ever tasted and I don’t have to feel guilty eating it because it’s only about 40 calories a bowlful. 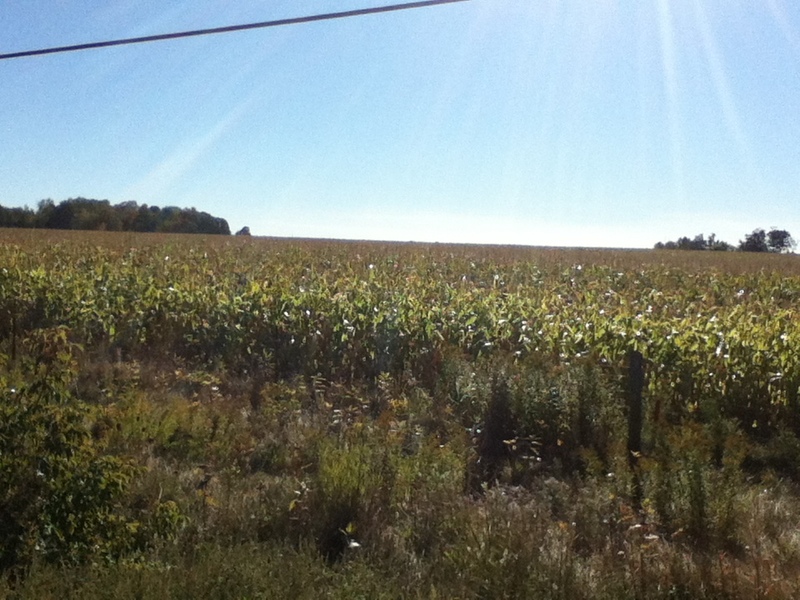 Here’s the Skinny Popcorn website. Please join me and other Catholic bloggers at RAnn’s Place as we share posts from the previous week. This week’s question: “Tell us what you like best about your parish.” One of the things I like best about our parish is that it’s small and intimate. It’s that time to join with other Catholic bloggers at Conversion Diary for 7 Quick Takes Friday. The winner of last week’s book giveaway (Blessed, Beautiful and Bodacious by Pat Gohn) is Angelina. Please send your mailing address and I’ll get this book in the mail to you. If you didn’t win last week’s book, it’s not too late to win another book. Check out my review for Treason. And if you leave a comment before September 27th, you’ll be entered to win a copy of this wonderful novel. 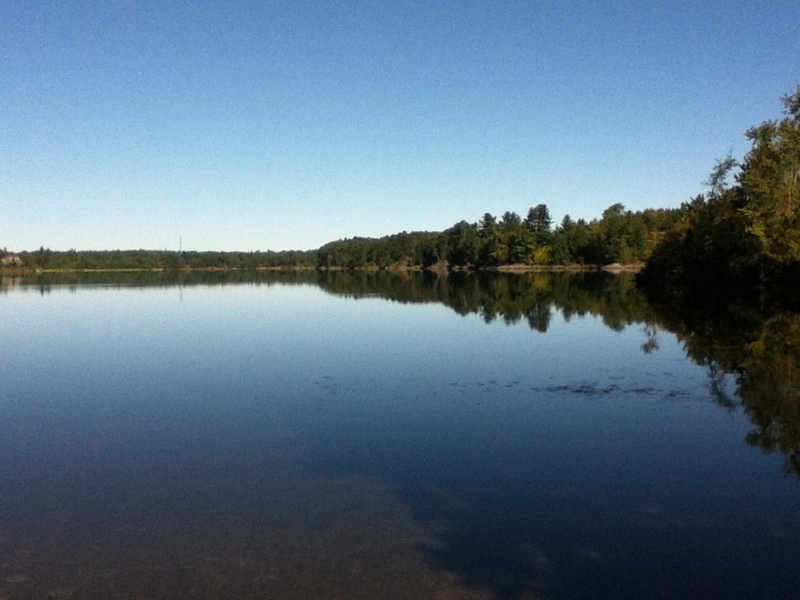 My husband and I enjoyed a long kayak ride the other day; there were no other boats in the lake, only seagulls, ducks and other small animals. 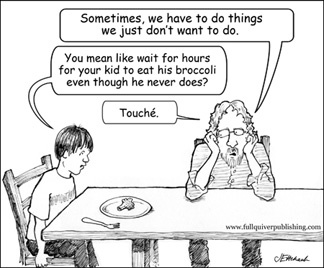 Our most recent cartoon from Family Foundations magazine. So what does all this have to do with Dena Hunt’s exciting new novel, Treason? Well, a lot. Catholics in Elizabethan England were not permitted to practice their faith. Monasteries had their roofs torn off, convents and churches were looted, their artworks and artifacts were removed and stolen. As well, lay people also suffered martyrdom during this time. Those suspected of harboring priests were hung without a trial. This is not a morbid book filled only with death. Nor is it a happy-go-lucky story. It is a difficult story to read because suffering and martyrdom were a way of life for Catholics during a time when religious liberty was ripped away from them. In that regard, the author does an excellent job of illustrating grace in action. Surprisingly, this novel also includes a few underlying theology of the body themes, which I did not expect from a novel that takes place in the 1500’s. Treason is an artistic masterpiece of Catholic literature and is Catholic fiction at its finest. It has a cast of well-developed, believable characters and beautiful writing, rich in imagery. I savored each sentence and each scene like a piece of fine chocolate. In fact, once I reached the end, I was disappointed. This book is literary candy and I wanted more. However, this novel is so much more than artistic mastery. Treason is a moving and inspiring reminder that our Catholic faith is a great gift and the freedom to express our faith is also a gift and should never be taken for granted. 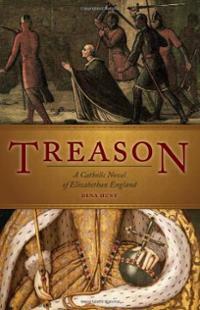 I’m giving away one free print copy of Treason (with thanks to Sophia Press). To be entered to win, please leave a comment and let me know why you’d like to win this wonderful novel (before Friday, September 27th). Or…buy the Kindle edition here; and buy the print version here. 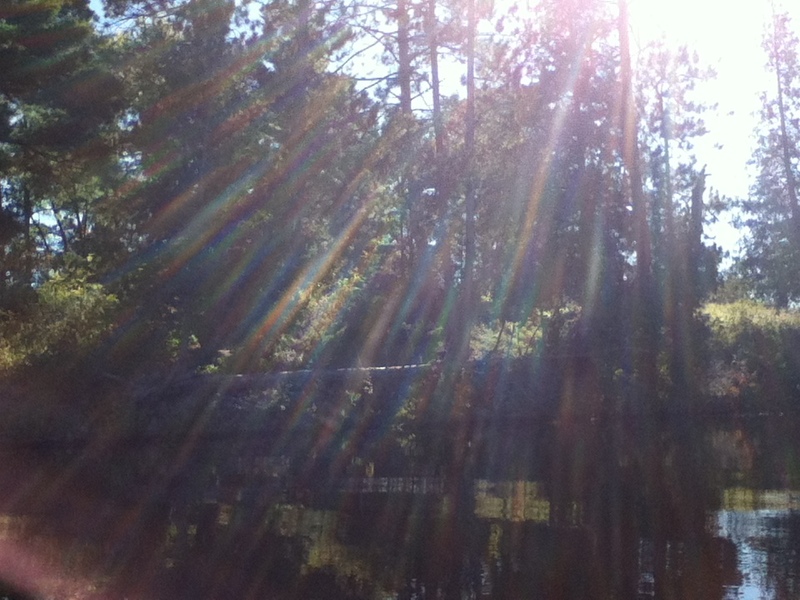 Please join me and other Catholic bloggers at RAnn’s Place as we share our previous week’s posts. 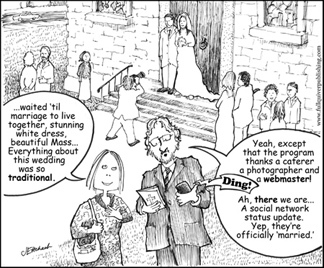 This week’s question: Name and link to two Catholic blogs you really enjoy. I enjoy “The Joy of Nine” Melanie Jean Juneau’s blog (Melanie sometimes participates in Sunday Snippets) and “Will Eat For Tomato Pie”, Erin McCole Cupp’s blog. 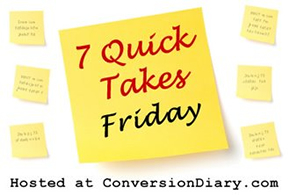 Join Catholic bloggers over at Conversion Diary for 7 Quick Takes Friday! Check out author Erin McCole Cupp’s short teasers from Don’t You Forget About Me, which will be published by Full Quiver Publishing on November 1st. 2. 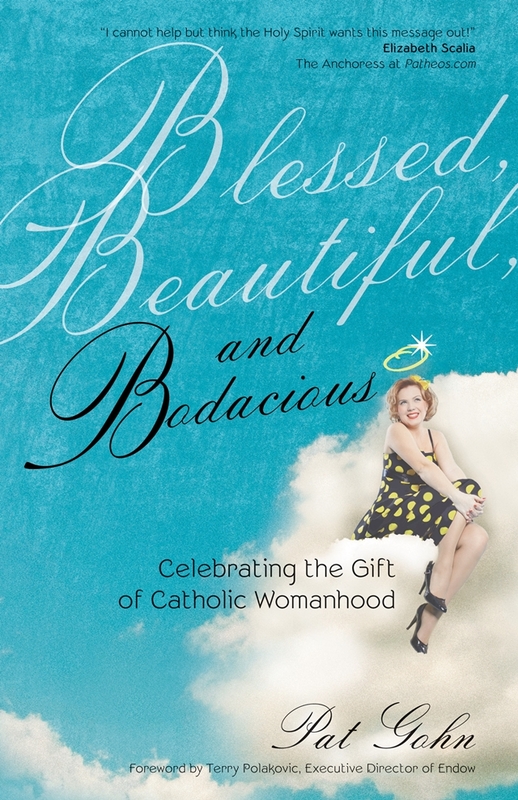 Book Review of Blessed, Beautiful and Bodacious! If you haven’t already checked out my book review of Blessed, Beautiful and Bodacious by Pat Gohn, please do. Leave a comment at the review (before Friday, September 20) to be entered for a chance to win a free autographed copy of this wonderful book! I’ve been struggling with a few plot issues in my upcoming novel, A Subtle Grace, after my developmental editor suggested I change a few of them. I’m now just finishing those edits. But given the fact that the novel currently sits at 130,000 words, I still need to shorten it and I’m just not sure which side stories or scenes need to be edited. I’m still hoping for a January release. Stealing Jenny just hit 500 ratings on Goodreads! If you’re on Goodreads, please feel free to add me as a friend.